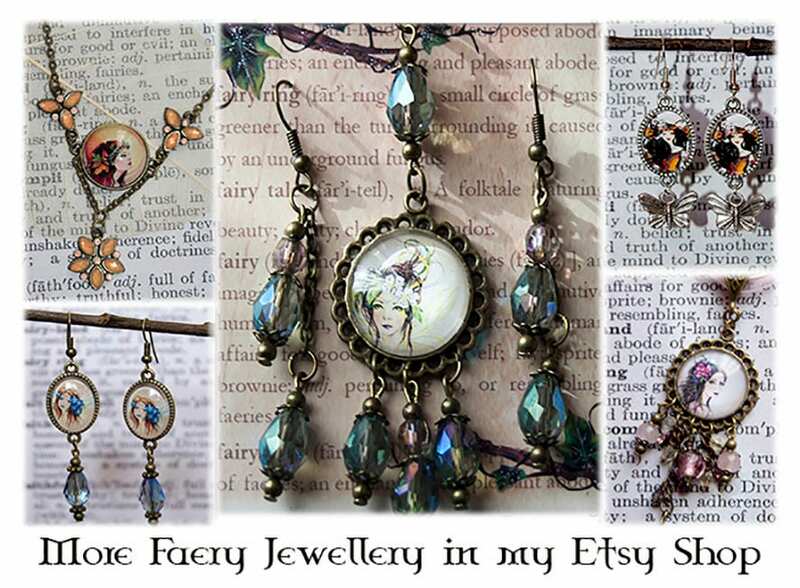 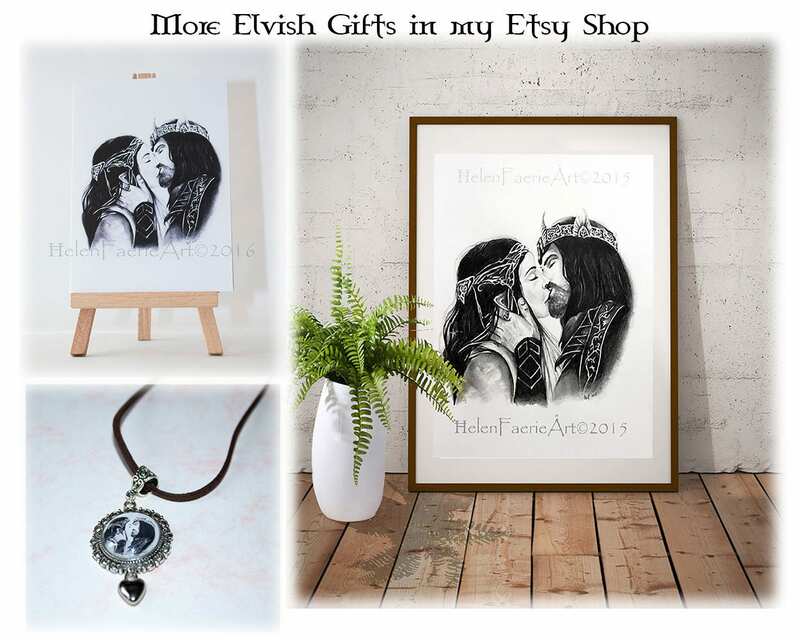 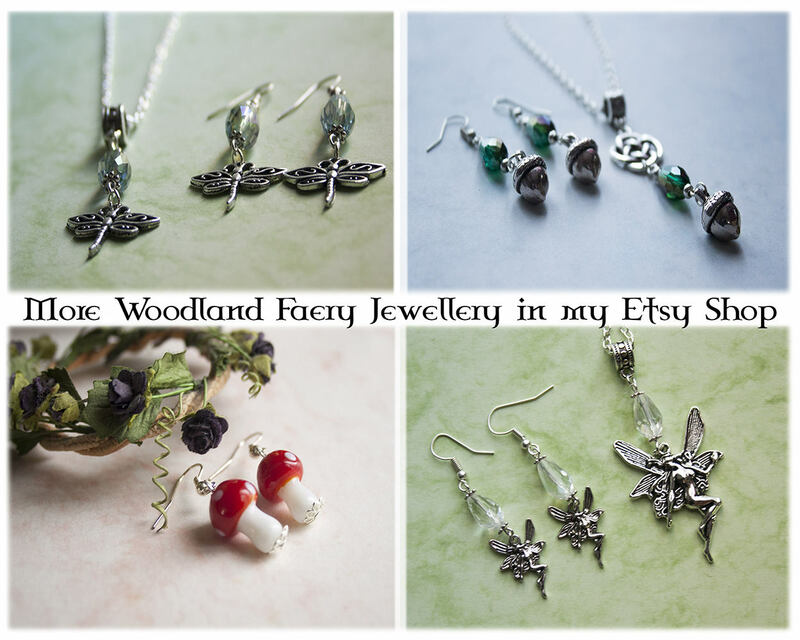 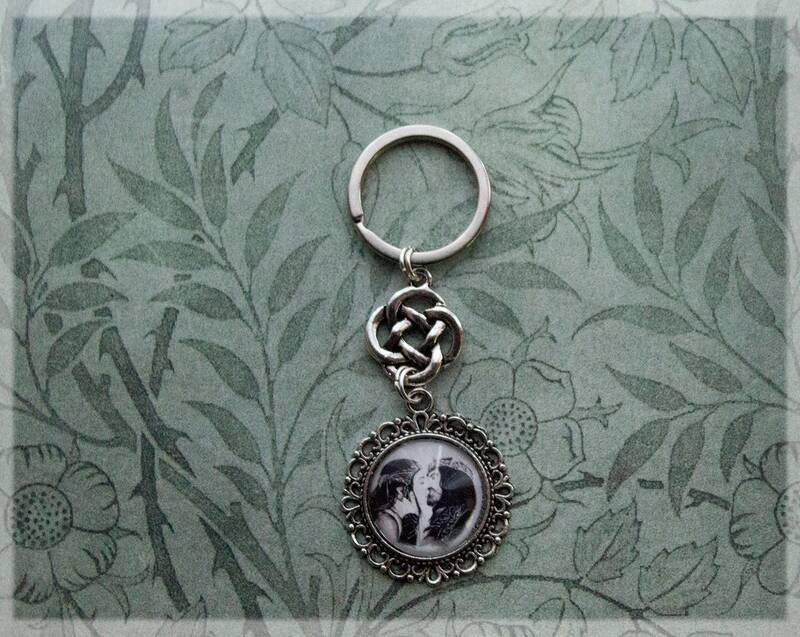 Beautiful Elvish lovers key charm~bag charm, hand crafted in my magical faery studio. 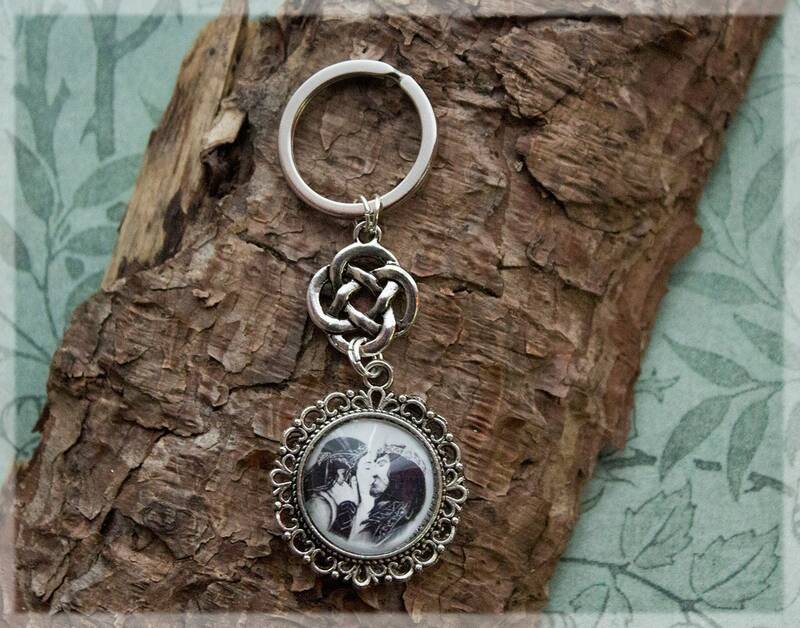 It is set under a glass dome in an antique silver tone round setting frame with a small Silver tone Celtic knot charm. 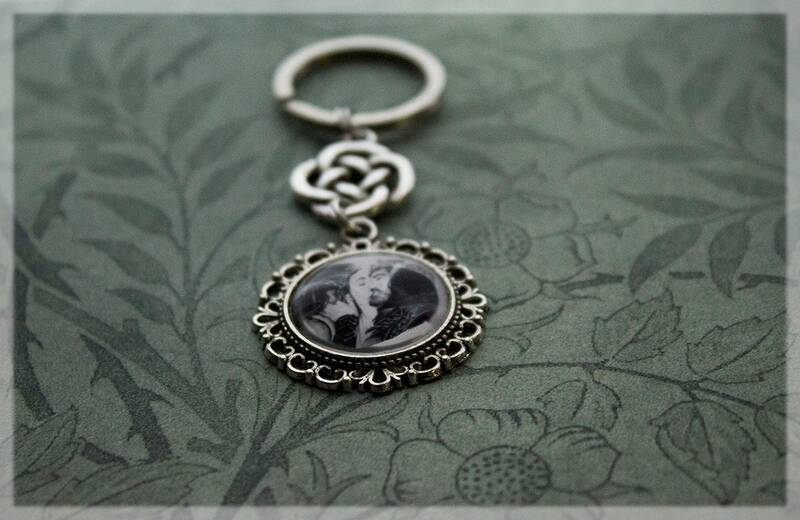 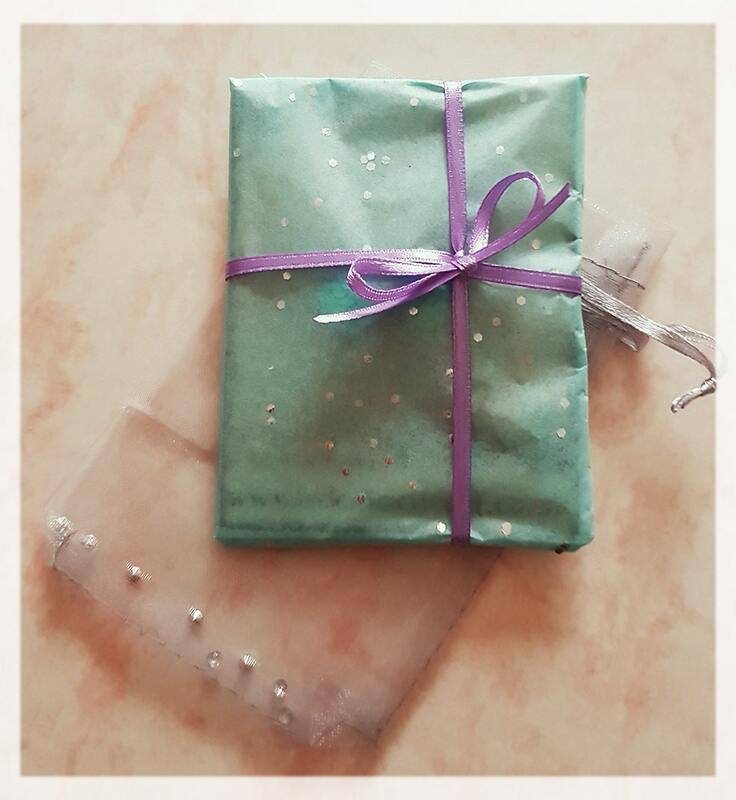 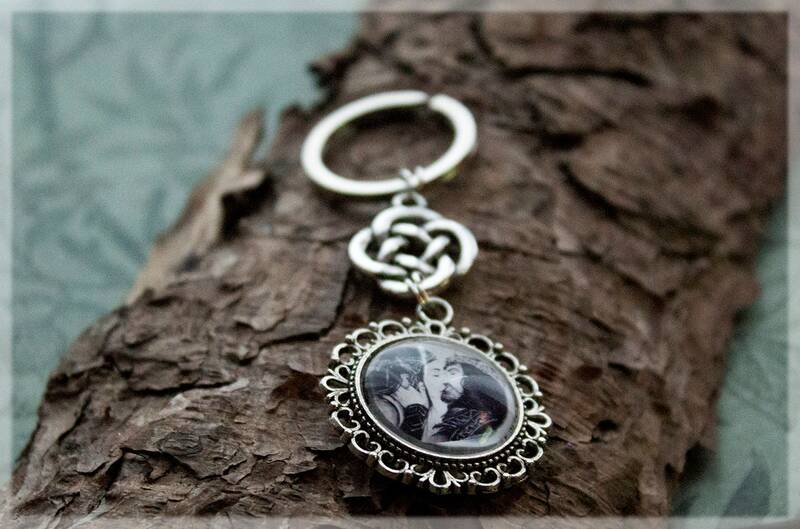 Dainty and vintage style, this would be great as a birthday gift or for your beloved partner or to treat yourself with an unique key ring!